In the future, you can expect power grids to be engineered with several smaller, decentralized Combined Heat & Power (CHP) systems. Combined heat and power systems are a clean and efficient way of generating thermal energy and electric power from a single source. 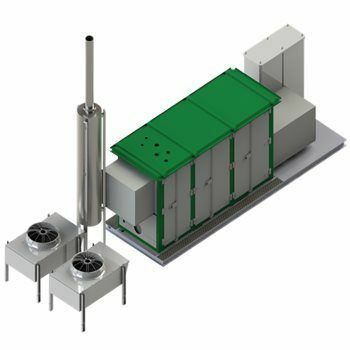 How do CHP systems work? 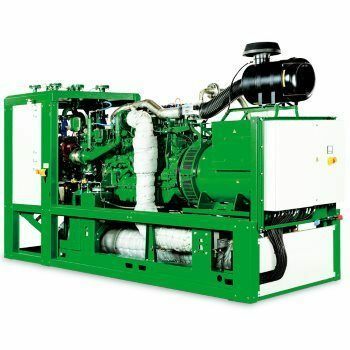 The engine drives the generator and creates electricity. All of the residual heat created during this process is then recaptured and transformed into useful heat. 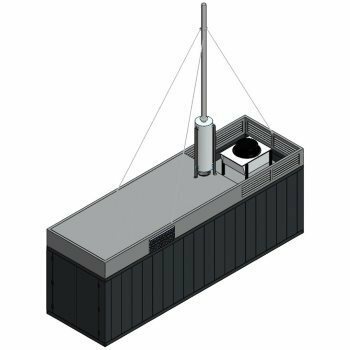 At Applied Technologies of New York, we’re proud to be the authorized manufacturer’s representative for 2G Energy INC CHP systems. We offer the full lineup of cutting edge products and will help you choose the best solution based on your facility’s unique needs. 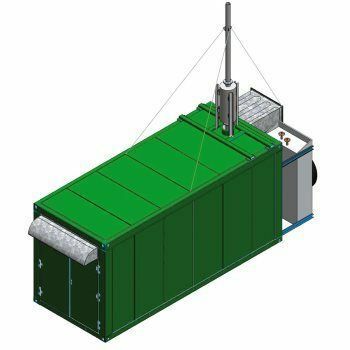 Continue reading to learn more about the 2G Energy CHP power plant systems and 2G Energy's containerized solutions offered at ATI of New York. 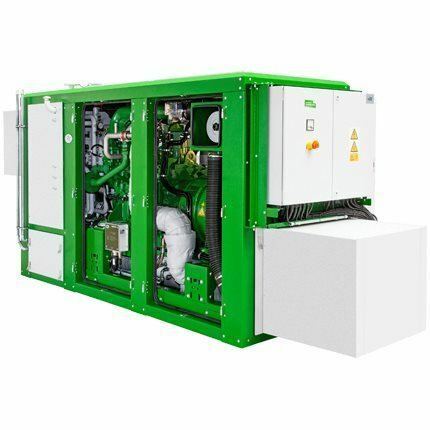 As a leader within the space, 2G Energy is a renowned CHP cogeneration specialist offering a full range of best-in-class systems spanning from the 50 up to 2,000 kW power range. 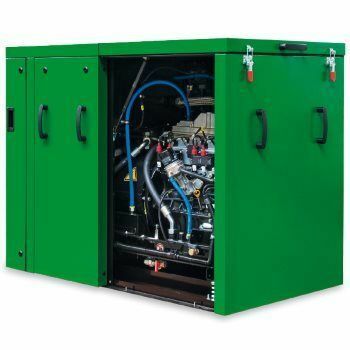 2G Energy boasts the most reliable and efficient solutions through a unique standardized modular design and an unwavering focus on engineering the best product and delivering world-class customer service. To date, more than 5,000 2G systems are installed worldwide. Low maintenance, high availability, and exceptional reliability. Comes connection ready and simple integration. Since it’s completely water cooled, it reduces money spent on expensive air duct installation. It boasts a compact design that requires minimal installation space. Exceptionally economical with the highest thermal efficiencies via condensing technology. The fully enclosed compact module is extremely quiet. An optional twinpack configuration with two modules per container that can double the power. 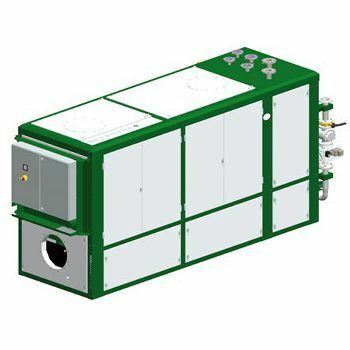 Engineered as a low-maintenance, resilient, connection-ready compact module. Available with either turbocharged or naturally-aspirated engines. 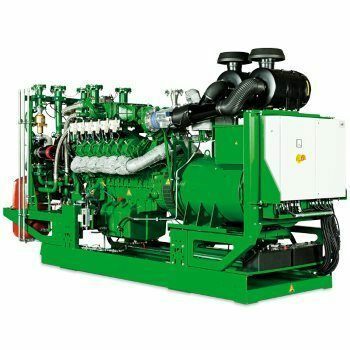 High plant availability due to renowned engine technology. Easy-to-access, service-friendly motor, and exceptional reliability. Exceptionally higher performance than 15% of the other conventional systems offering the same displacement. 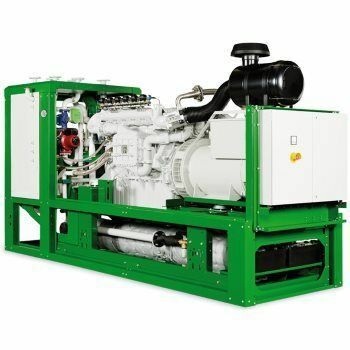 A highly-efficient power plant with optimized gas engine that results in lower fuel costs. Extremely reliable — even in rigorous stop-and-start operation — because of the wear-resistant components in the engine. Double the power with the optional twinpack configuration with two modules per container. You can achieve higher electrical output with the interconnection of multiple units. An intuitive Master Control system empowers synchronization and load sharing between up to five different modules. 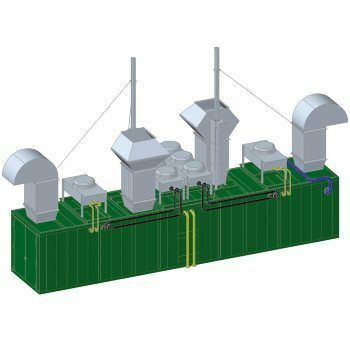 When you install 2G power plants, you have a vast range of possibilities — depending on the requirements for sound insulation and local conditions. 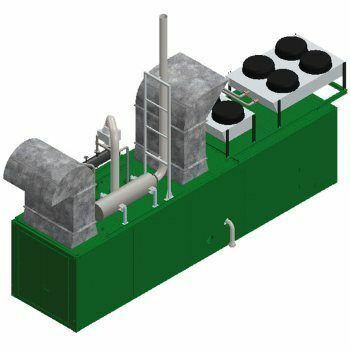 You can incorporate your power plant in your existing heating systems, into an existing building or structure, or set up individually in an engine room or container. 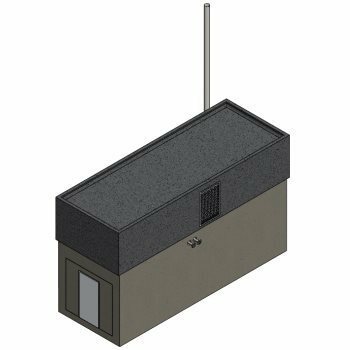 With one of our cutting-edge containers and sound insulation package, your noise emissions can be slashed as low as 35 dB (A) at around 10 m.
The Standard Concrete Acoustic Enclosure is uniquely designed to reduce acoustic emissions with the standard unit delivering up to 45 decibels, while the super silent can remarkable deliver up to 35 decibels. 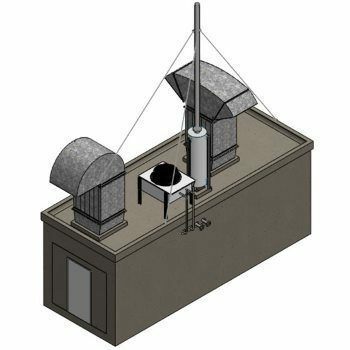 The standard Outdoor Sound Capsule can deliver acoustic emissions as low as 65 decibels. In addition, the Outdoor Sound Capsule is offered in a vast range of sizes — depending on the product. The standard Sound Capsule can deliver acoustic emissions as low as 65 decibels. In addition, the Sound Capsule is offered in a vast range of sizes — depending on the product. Looking to learn more about the cutting-edge lineup of products offered by 2G Energy? ATI of New York is the authorized manufacturer’s representative for 2G Energy. We’ll listen to your needs and guide you to the best product. Contact ATI of New York today.